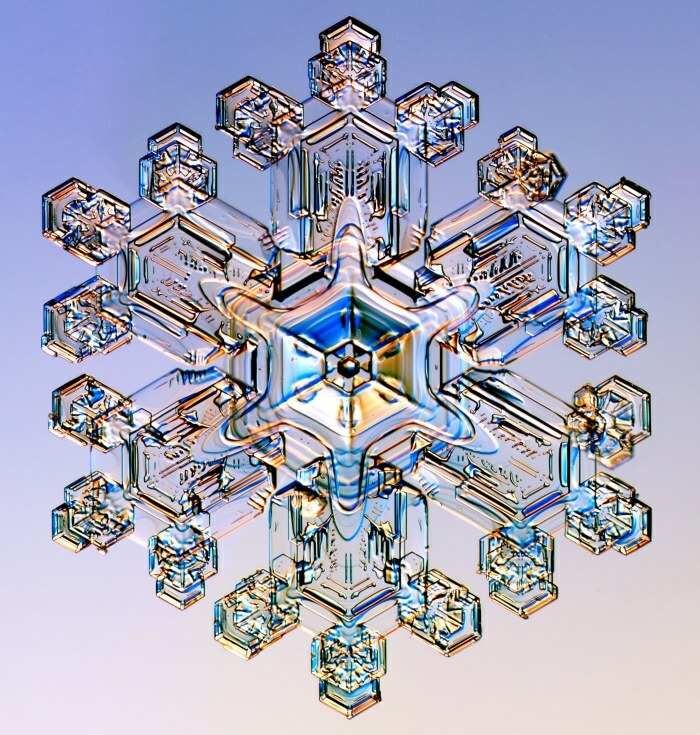 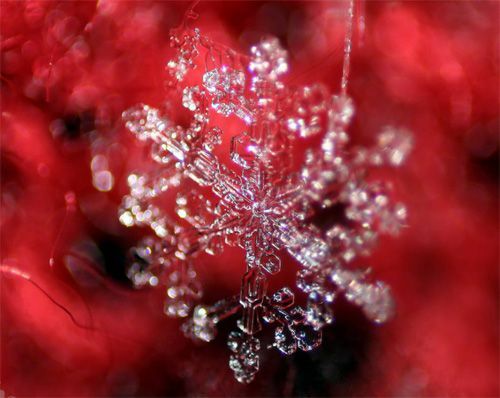 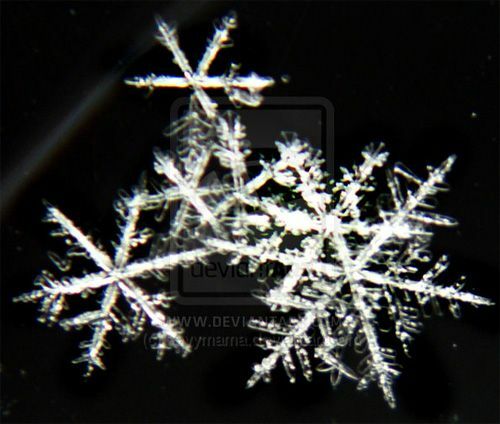 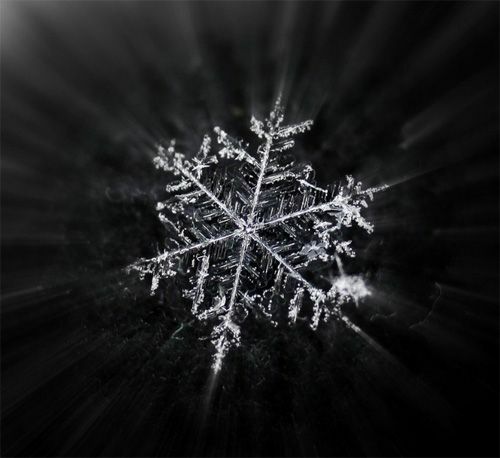 If your camera is equipped with a good zoom or a macro lens then you should definitely try to photograph snowflakes. 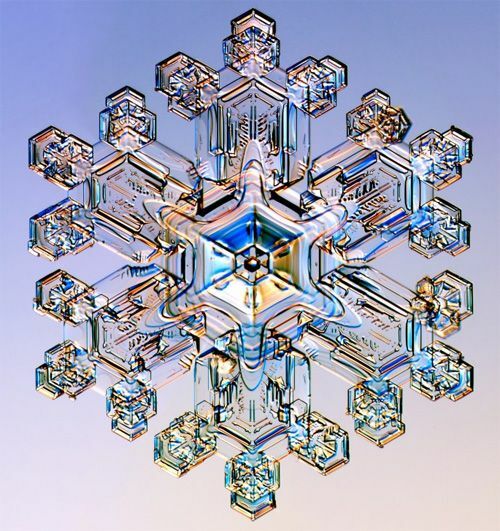 You will be amazed on how beautiful they are and how many refined forms they can show you. 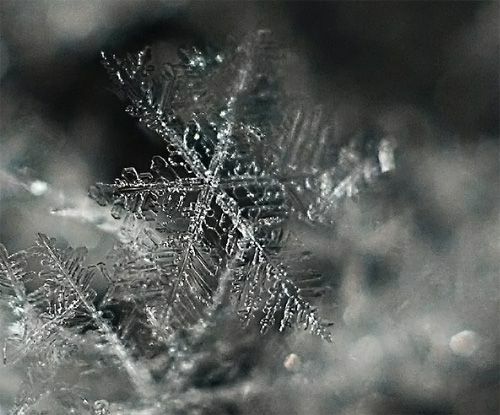 So if there is snow in the place where you live, take your photo camera and go ahead to capture close-up shots of snowflakes. 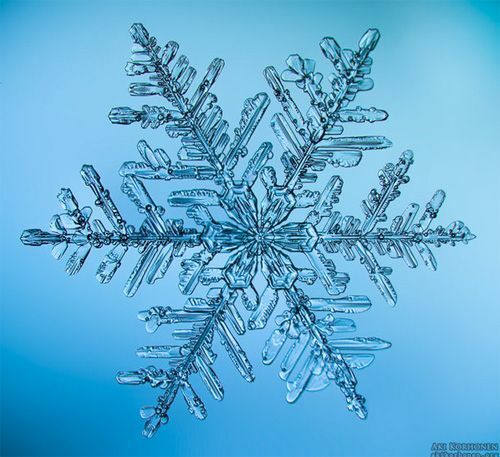 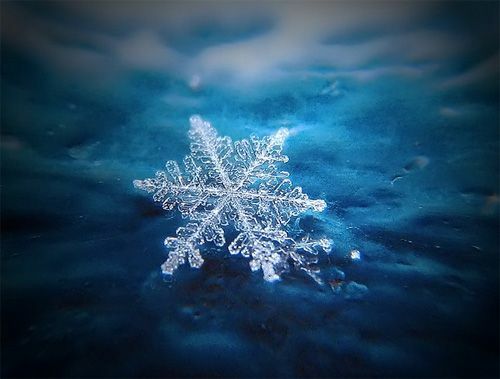 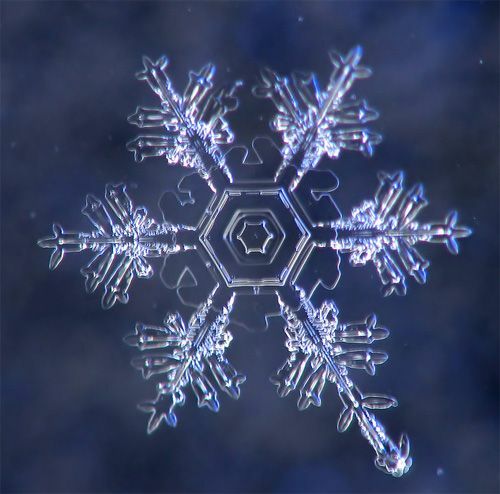 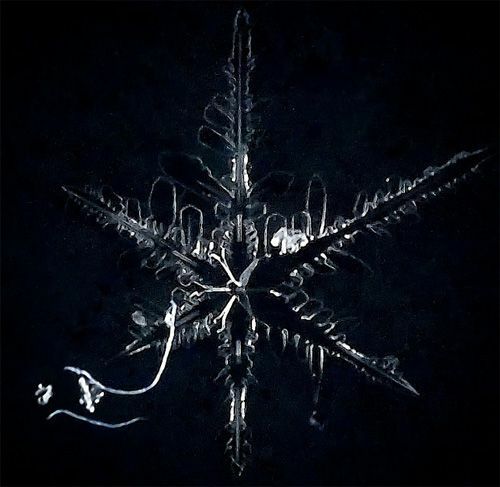 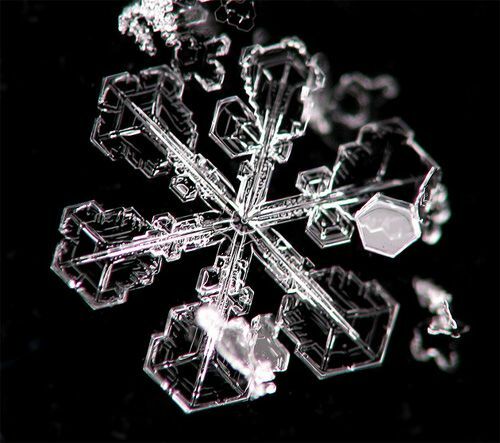 And even if you’re just dreaming about snow and your winter is not a classic snowy and frosty one, it’s OK because we have a collection of macro photos of snowflakes. 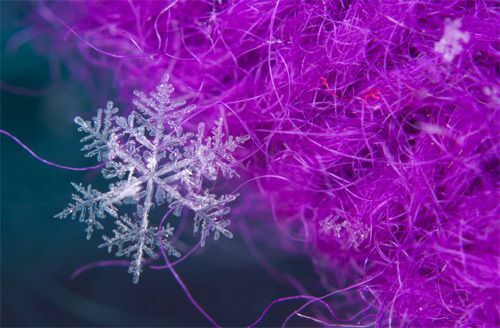 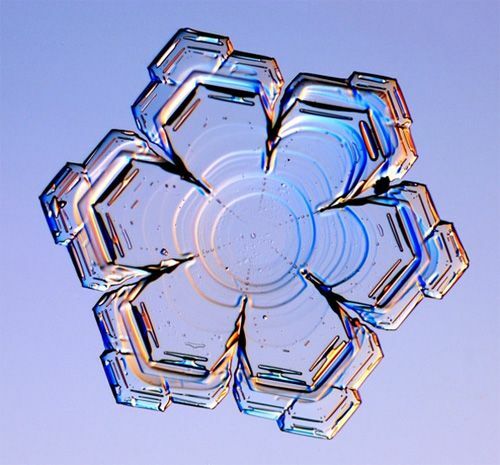 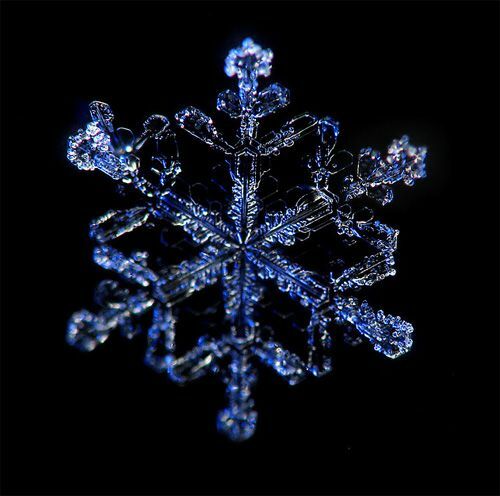 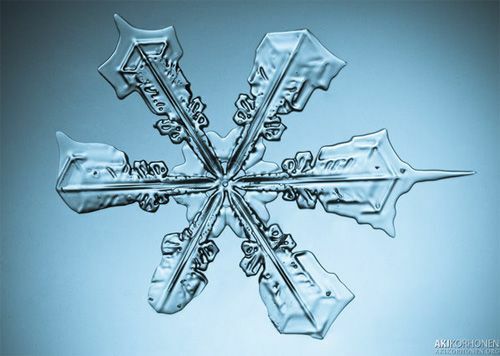 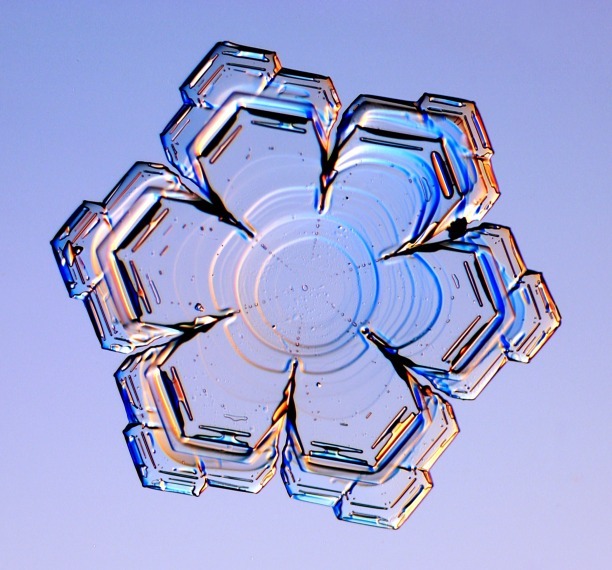 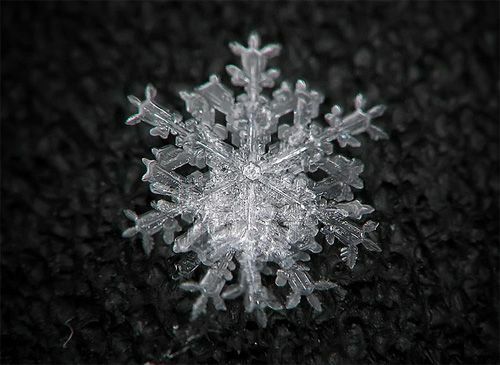 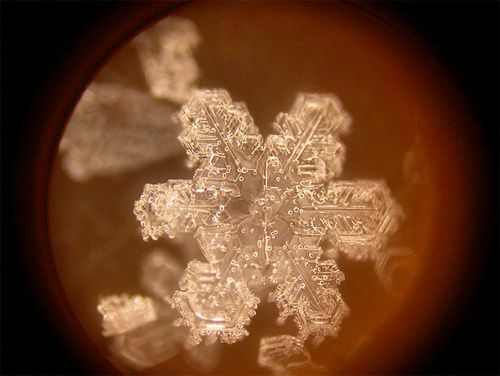 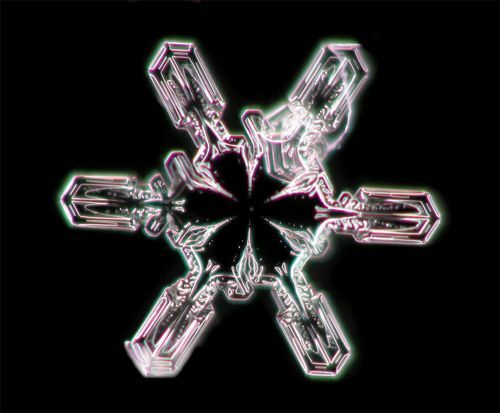 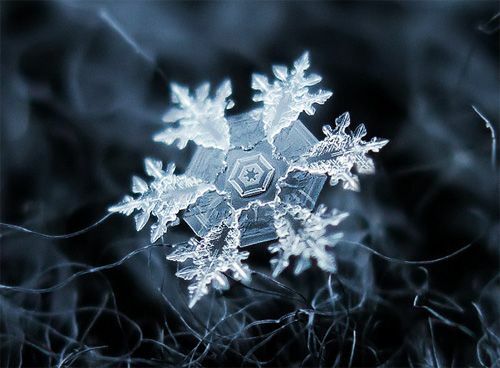 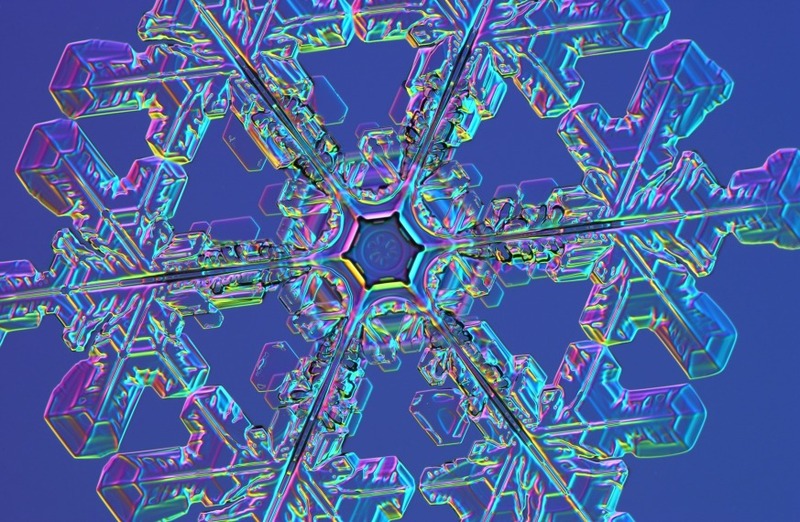 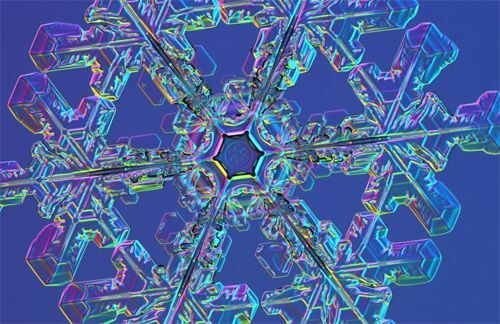 These pictures will show you the real beauty of snow crystals and probably they will inspire you to photograph something ordinary in a very extraordinary manner. 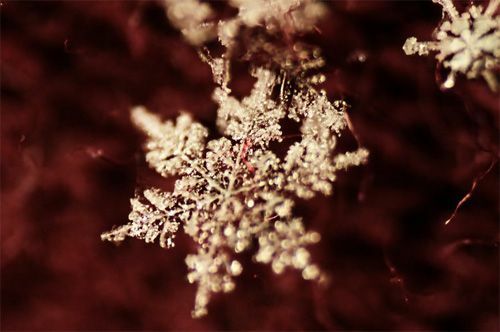 In the middle of the winter and at the beginning of the New 2012 Year we want you to relax and to look through several photos of cold short-lived but still very impressive snowflakes.